Morning at the Meeting House, a long-standing AFS tradition. 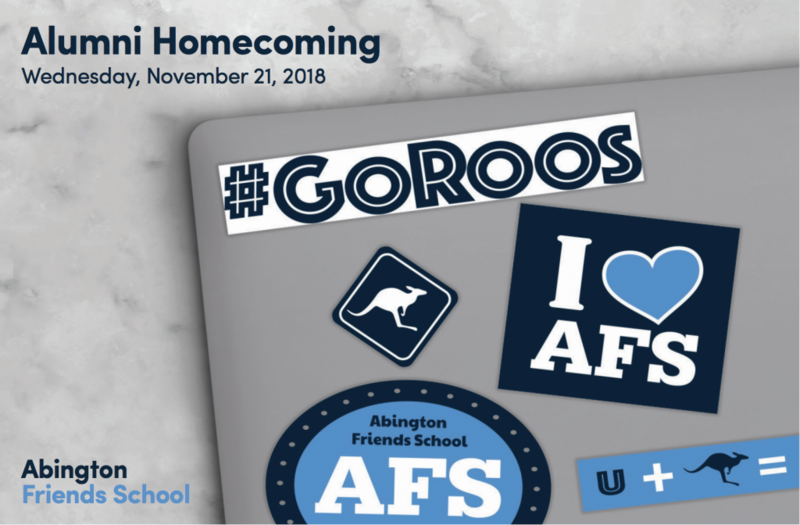 All former students, parents and employees of AFS are welcome. Go well, stay well, come home!